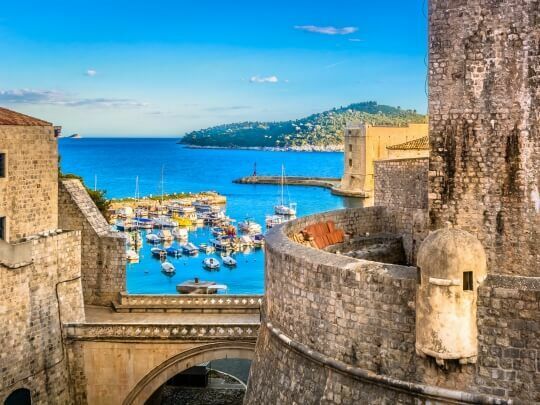 In this half-day kayaking trip around Dubrovnik Old Town, get one-on-one with the easy going spirit of this beautiful region. 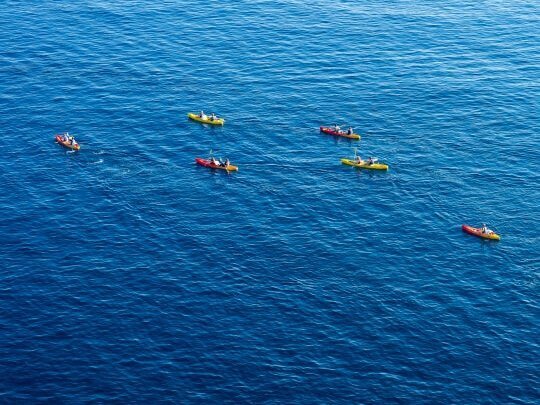 Paddle your way below the stunning UNESCO heritage, to the cool pine forests and pure nature, breaking the surface of the azure sea powered by nothing but your own hands! By this busy tourist hotspot, create a trail without leaving a trace! The tour starts from Pile bay. 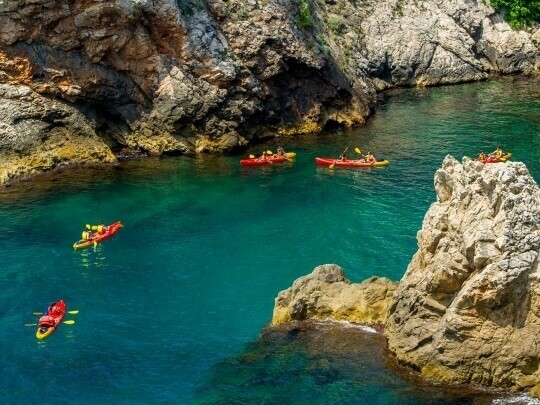 Under the watchful eye of Lovrijenac fort poised on a 30-meter rock, enjoy a short instruction, then paddle through a passage between the craggy rocks to start your kayaking adventure. As the sea opens up before you, admire the City Walls and wave to the swimmers and coffee drinkers hanging out on the rocks. On Lokrum island, discover the cliffs and caves which welcomed Richard the Lionheart after his shipwreck. 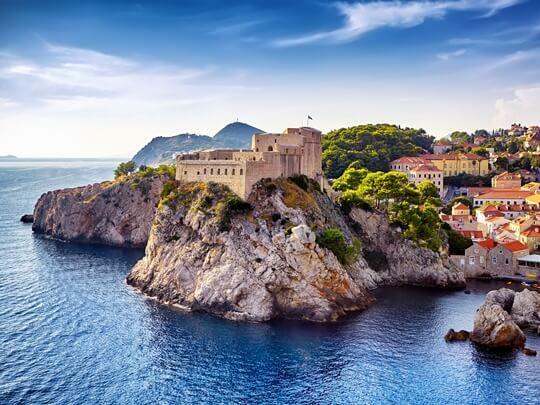 Then cross the channel to the shores of Dubrovnik to find a cave accessible only from the sea. 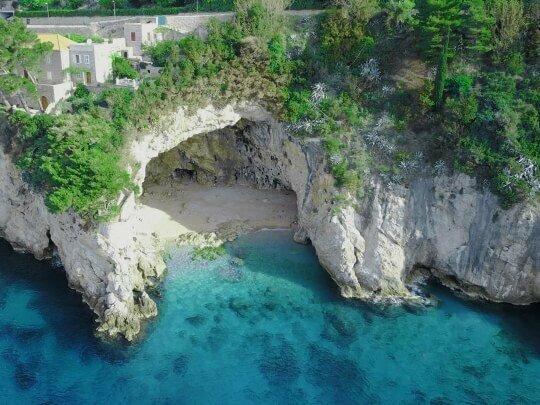 Beneath Dubrovnik’s strip of 5* hotels, Betina Cave still conceals a very pristine moment. Enjoy a snack, a dip and snorkel before embarking on the last leg of your journey, past the Old town harbor back to Pile bay.